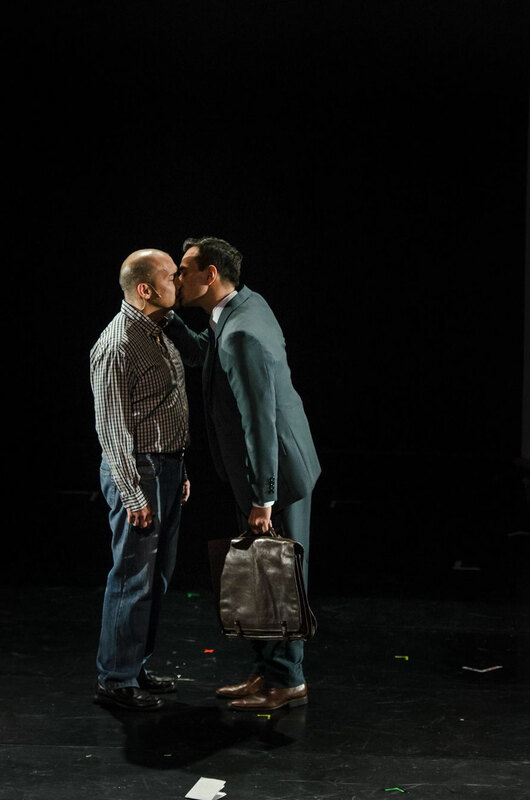 PETA Theater Center partners with The Necessary Theatre to present an award-winning play that has captured the hearts of its audiences - Larry Kramer's The Normal Heart. It will be on a limited engagement on June 3-5, 2016. A largely autobiographical piece by playwright and activist Larry Kramer, The Normal Heart follows the story of Ned Weeks, a passionate writer in New York in the early 1980s, as he rallies for recognition and cure of an epidemic that was plaguing his community. The play was first staged off Broadway back in 1985 and opened in Broadway in 2011 receiving numerous Tony Awards, including Best Revival of a Play. The Normal Heart debuted in Manila last year with limited runs in Makati City and has stirred the consciousness of those who have seen it. It is a call to arms, chronicling a man’s personal crusade for justice amidst resistance, intolerance and ignorance on the part of government, family and friends. 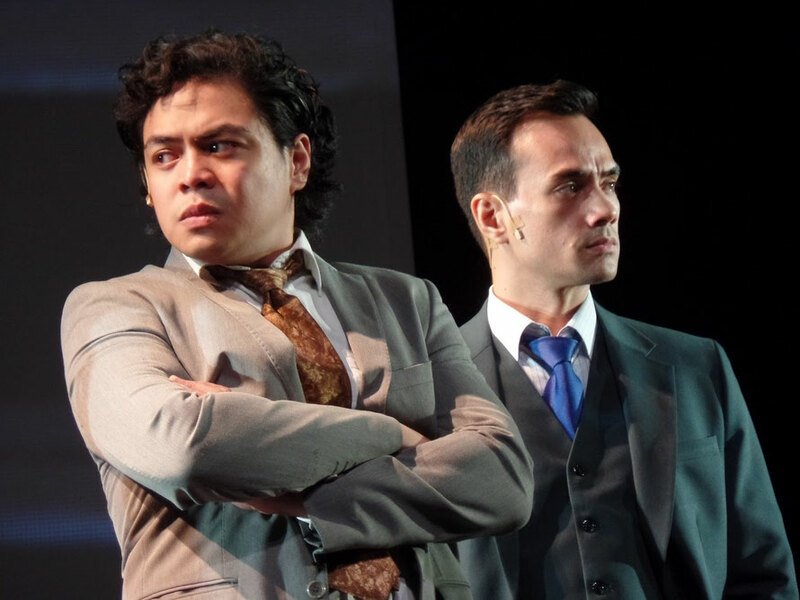 Under the direction of topnotch theater artist Bart Guingona, the Filipino staging is no less relevant and powerful now as it was when it was first performed in New York’s Public Theatre in 1985. The cast is composed of Bart Guingona as Ned Weeks, Richard Cunanan as Ben Weeks, Topper Fabregas as Felix Turner and TJ Trinidad as Bruce Niles. They will be joined by Roselyn Perez, Red Concepcion, Nor Domingo and Jef Flores. The Normal Heart presents a very timely issue that is too often mired in numbers, facts and statistics. Stripped of pomp and sincere to its core message, this straight play not only captures but also pierces the heart of the audience. Amidst the raves from both theatergoers and non-theatergoers, two sentiments stood out. The first is that The Normal Heart was an artful awakening to the issue HIV/AIDS. Second was that a re-run of the show is not only awaited, but needed. In line with the PETA tradition of staging plays that do not only entertain but also educate and promote awareness, the PETA Theater Center partners with The Necessary Theatre to bring to its stage, The Normal Heart, an award-winning play that has captured the hearts of its audiences during its Asian Premiere in Makati last July 2015. 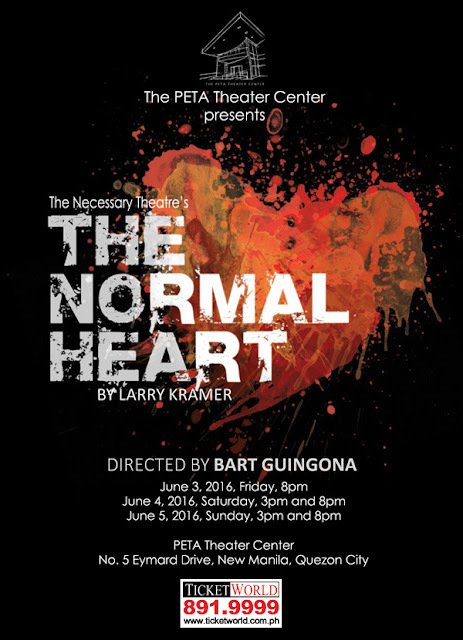 The Normal Heart will run at The PETA Theater Center located at No. 5 Eymard Drive, New Manila, Quezon City on June 3 (8pm), June 4 (3pm, 8pm) and June 5 (3pm and 8pm). Ticket prices are P1,200 for VIP, P1,000 for orchestra center and balcony center, P800 for orchestra sides and P500 for balcony sides. For ticket reservations, log on to www.ticketworld.com.ph or call the PETA Theater Center office at (0927) 391 7379 or (725) 6244 loc. 23.